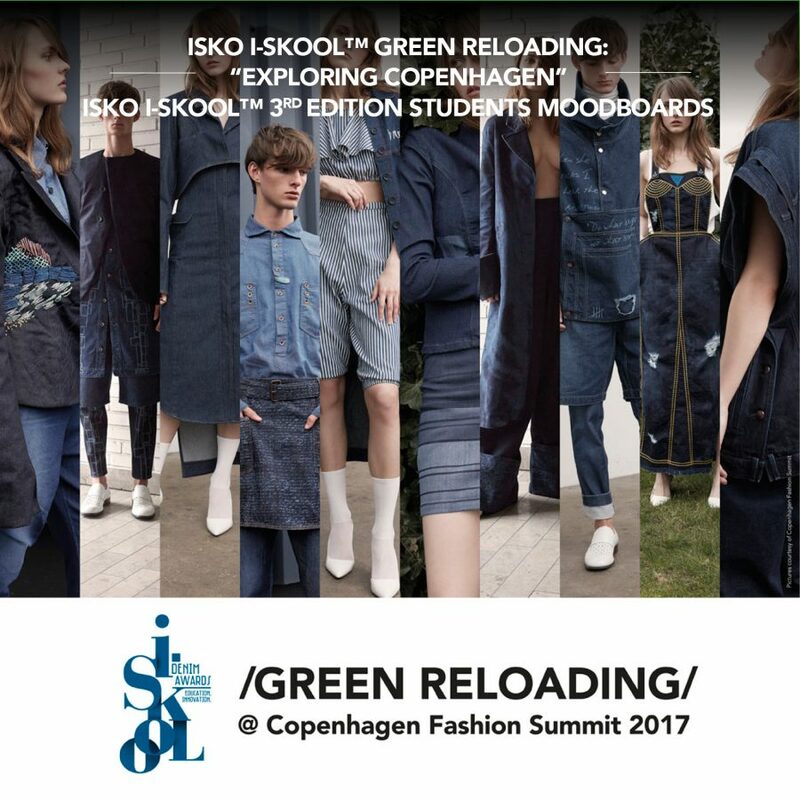 Take a look to the amazing mood-board created by ISKO I-SKOOL™ 3 Students during their visit for the Copenhagen Fashion Summit 2017, finding traces and sign of sustainability in the iconic capital of Denmark. 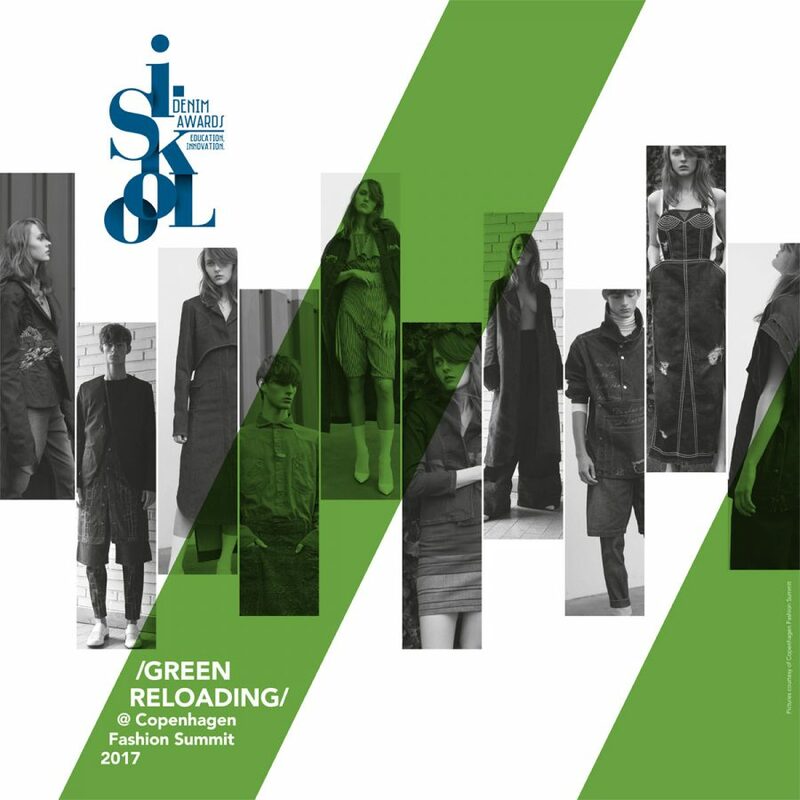 ISKO I-SKOOL™ 2016 Green Reloading: same designs, another environmental-friendly formula. 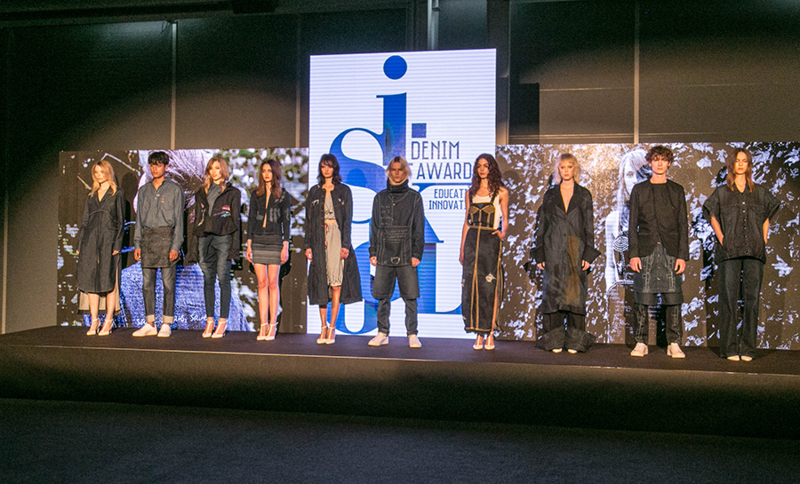 May 10th 2017, at the Copenhagen Fashion Summit 2017, a selected group of contestants of the Denim Design Award 2016 edition unveiled a breathtaking Dynamic Exhibition for a contest that has seen a brand-new sustainable version of the projects that had led them to the finale of last year’s contest. 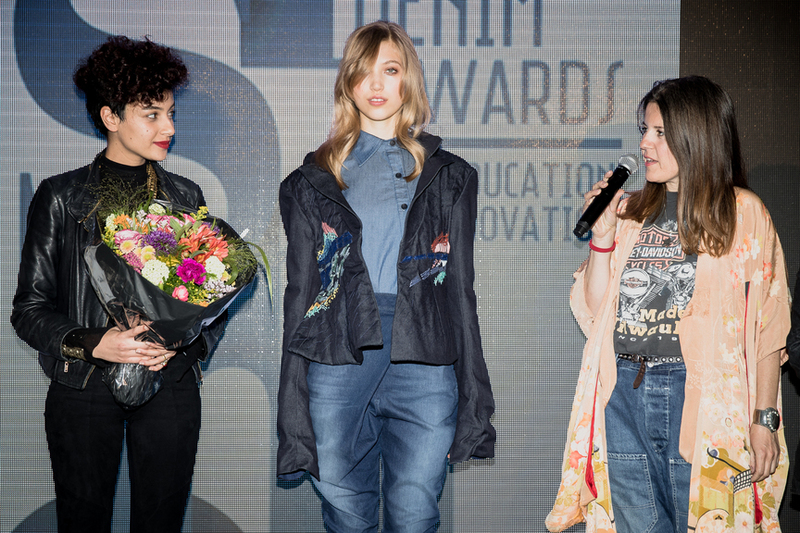 “50 speaker tra i più autorevoli in fatto di moda parlano di futuro e sostenibilità. 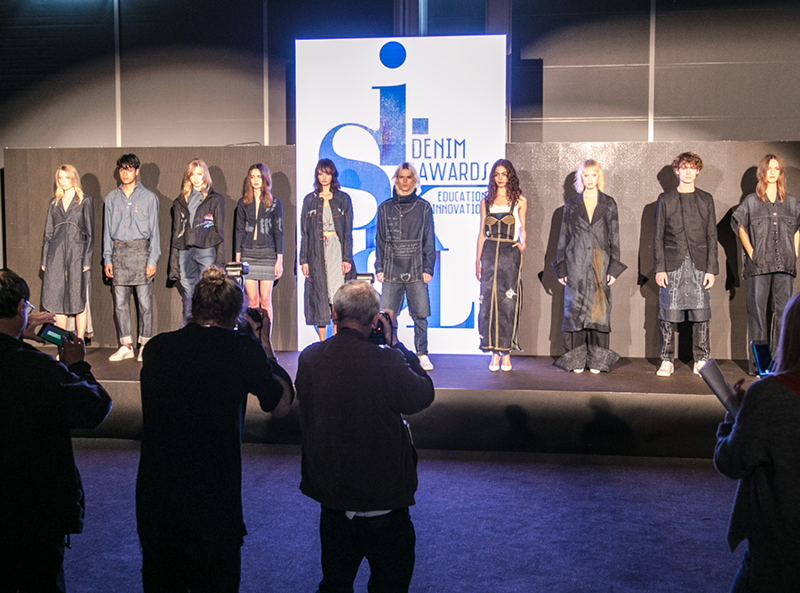 E, on show, dieci giovani talenti presentano le loro collezioni denim e green…”.